Our #EverymansFinland trip continues! 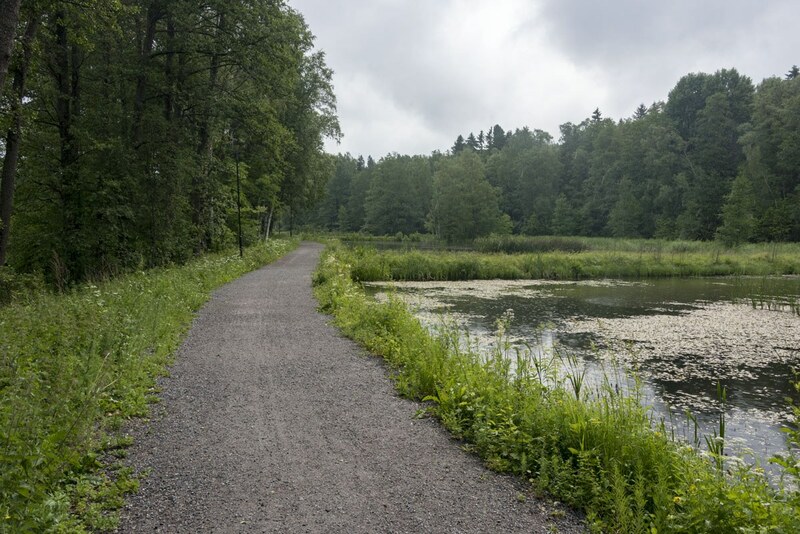 In this post we’ll visit Lohja and Vihti again with you all, sharing 30 pictures from our hike in the Länsi-Uusimaa region. 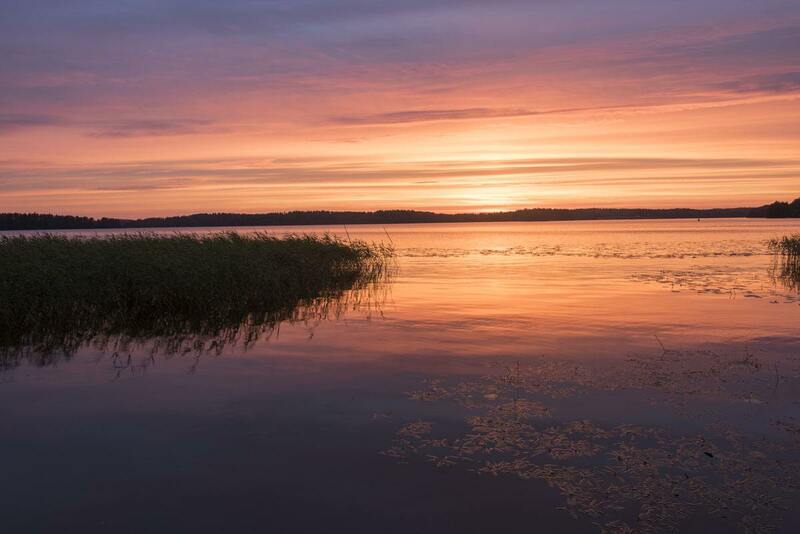 Get ready for some stunning sunset pictures, wildlife and pretty Finnish flowers! One of the perks of travelling on foot is that you end up noticing things you wouldn’t probably see otherwise. When the only speed that matters is that of your footsteps, time takes on a completely different dimension – 60 km means three days travel, not one hour. Travelling slowly, you shift perspective. During our summer hike across Finland, wildflowers were not a just a colourful flash outside our car window. They became our travelling companions – from the day the first flowers rip through the buds in an orchestra of colours, to when the last petal – wilted and crumbled under the sun – fell to the floor, wildflowers were with us as we walked. Purple lupins, golden buttercups, pink forget-me-nots, white daisies as big as a fist. Same thing happens with places. Walking across a country, you end up visiting smaller towns and villages, places that when you drive are just meaningless names on maps and road signs. During our Finnish hike from Porvoo to Turku, we visited several places off the beaten track, like Sipoonkorpi National Park, and spent longer amounts of time in places like Porvoo and Nuuksio, usually visited as a day trip. The places we had planned to visit after Nuuksio were a total mystery to us. 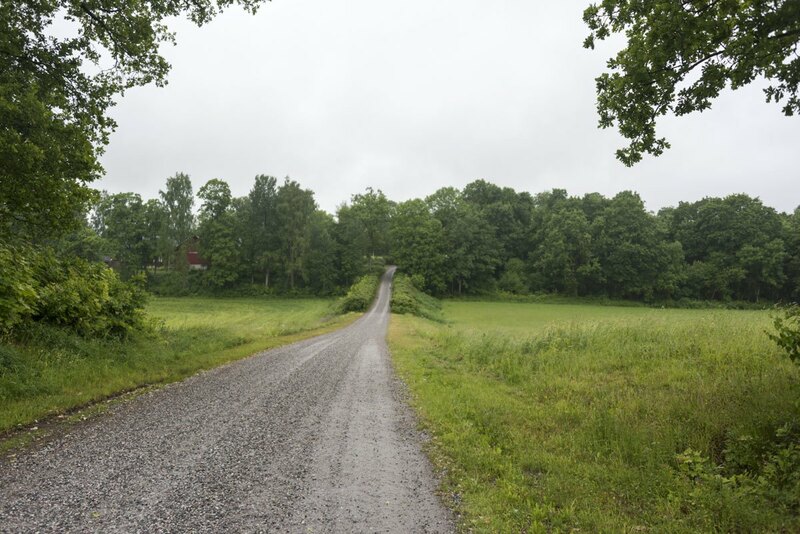 Vihti, Lohja, Lohjansaari, Mustionlinna, Fiskars, Ekenas, Hanko – I recited the names of these faraway places like a mantra, as I packed my bag before the trip, and then as I was walking – down trails, through forests and along bicycle paths. 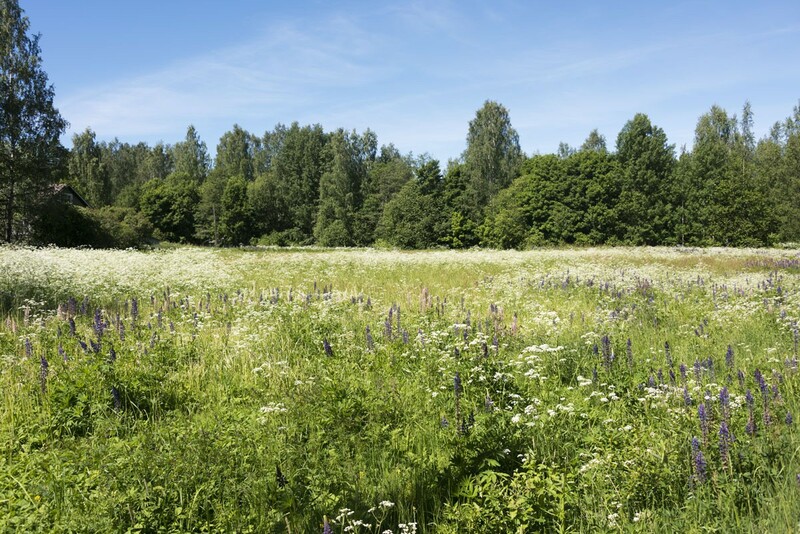 After we left lovely Hawkhill Nature in Nuuksio we headed to Vihti, after a stunning day hiking in the sunshine, among fields of wildflowers and endless blue skies. Sure, we also crossed a couple of busy highways and building sites, but that’s a different story. Vihti is a sleepy town on the lake shore – we reached it just after a massive summer storm, just in time to see the clouds part and sunshine flood the lake, making it shimmer gold and silver. 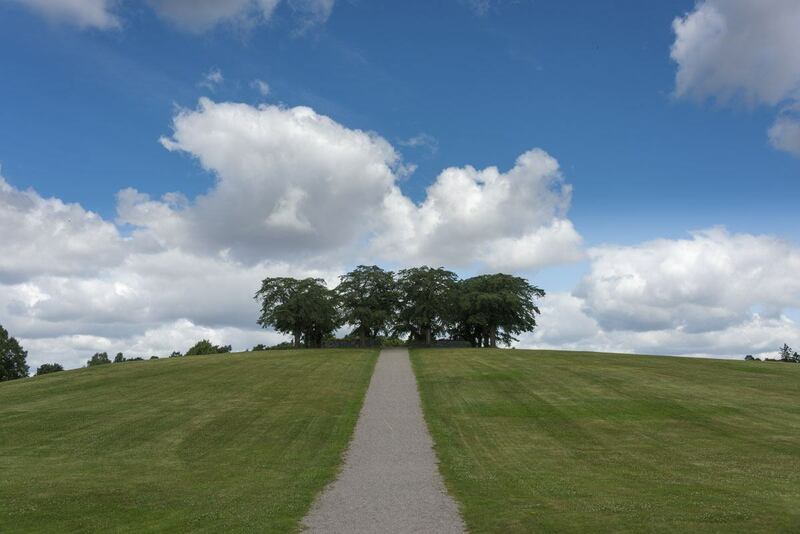 The following day we headed to Lohja. 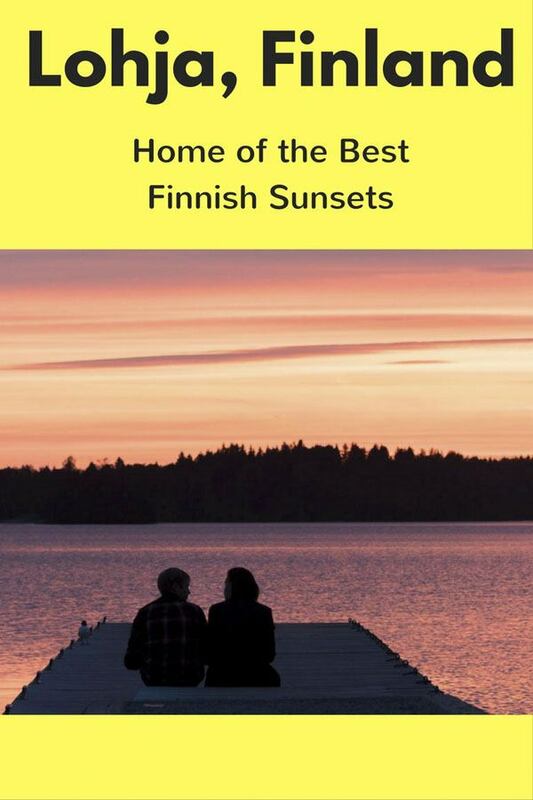 We decided to visit Lohja because of beautiful Lake Lohja (Lohjanjärvi) and we weren’t going to be disappointed – we saw the most beautiful sunset of our whole time in Finland. We were sleepy and tired after our long hike, and were resting on our bed when we noticed the sky slowly turning a deep, vivid shade of pink. So we grabbed our cameras and rushed down to the lake shore, just in time for Mother Nature to put on one of her best shows. 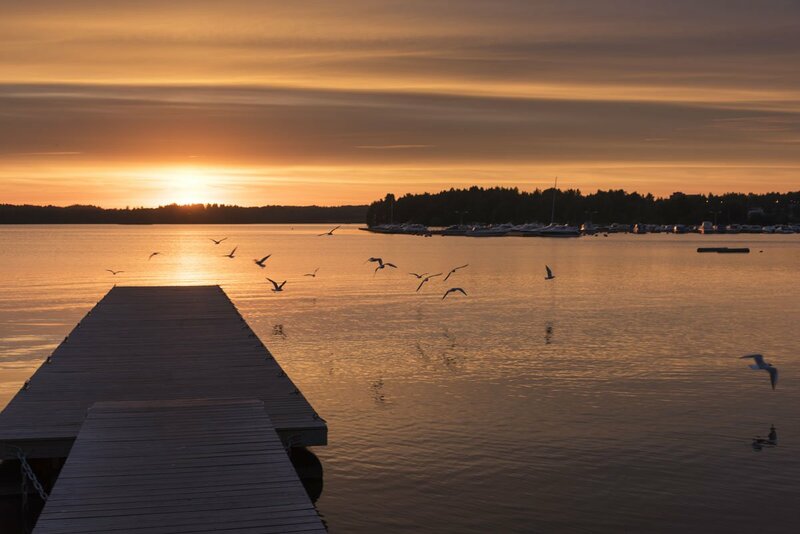 Lohja sunset – need I say more? Red sky night, sailors delight – right? Not in Finland. 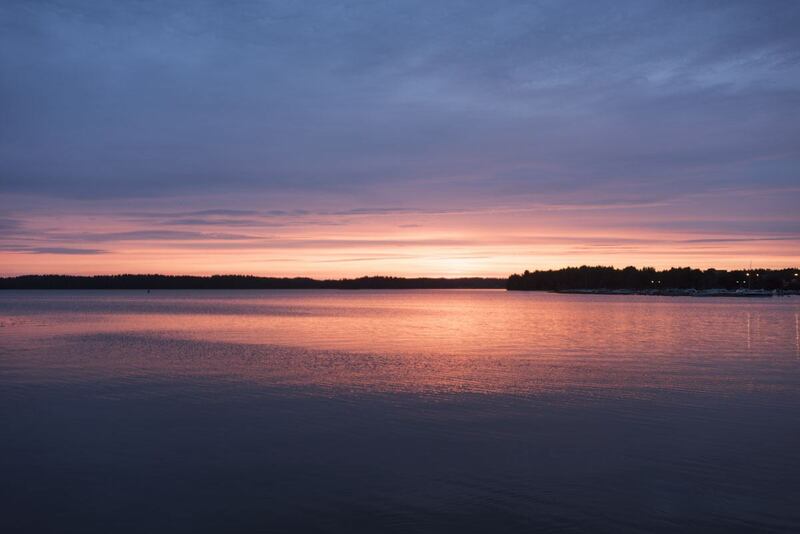 After that awesome sunset on Lake Lohja, the weather took a turn for the worse and we spent the whole next day walking under pouring rain to Lohjansaari, a large island in the middle of Lake Lohja, a popular place for summer holidays. We had dreamt of sunbathing on the lake shore, skinny-dipping after a sauna and waiting out the midnight sun with a drink in hand… Rain meant our plans had to change, so we spent the afternoon chatting with Karola, owner of Martinpiha, the Lohjansaari bed & breakfast where we spent the night, and playing with her cute Åland sheep. 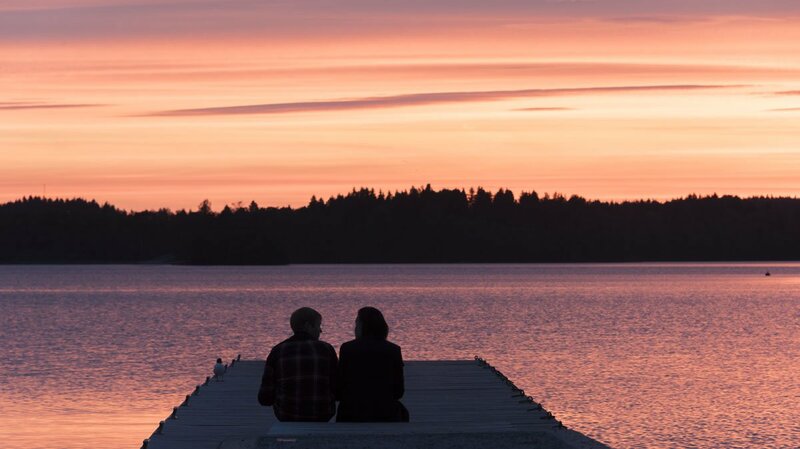 We’ve decided to take you to visit Lohja, Vihti and Lohjansaari through our the best 30 pictures we took during our time in the area. Just to show you that sometimes you find beauty where you least expect it. When we left Italy, it was summertime. Wildflowers were long gone and the first fruits were about to appear. 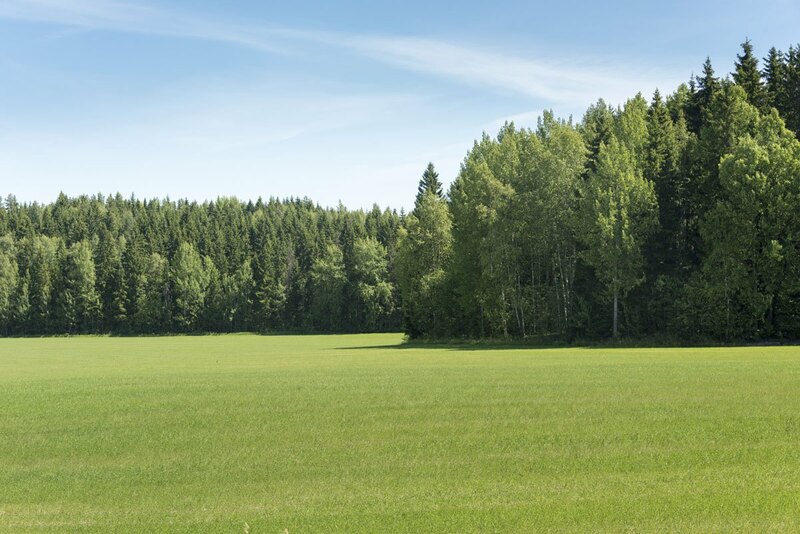 In Finland, it was spring, in its full, verdant, colourful best. 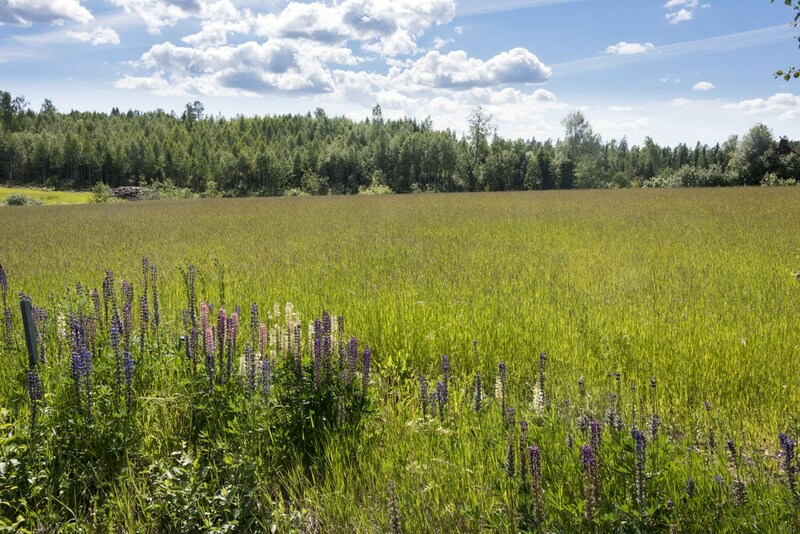 I never expected to find such amazing wildflowers in the Finnish countryside – and lupins were my favourite of them all. Some were a dusty purple, almost blue, others powder pink, or ivory white. I had only ever seen them in Argentina before, but from now on lupins will always mean Finland. One of Vihti’s many wooden buildings, usually brightly painted. We passed this curious building on the way to Vihti’s Church, and we wondered what it was, until a passer-by revealed the mystery to us – it’s Vihti’s Old Library. 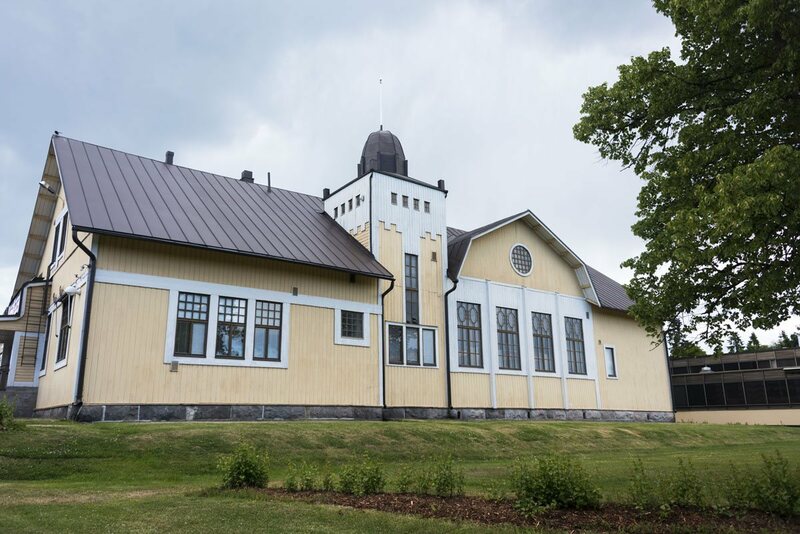 There’s also a ‘new’ library in Nummela, a suburb of Vihti that is actually larger than Vihti itself, but it’s not half as pretty as this cute wooden building. A view of Lake Vihti from right outside the church. 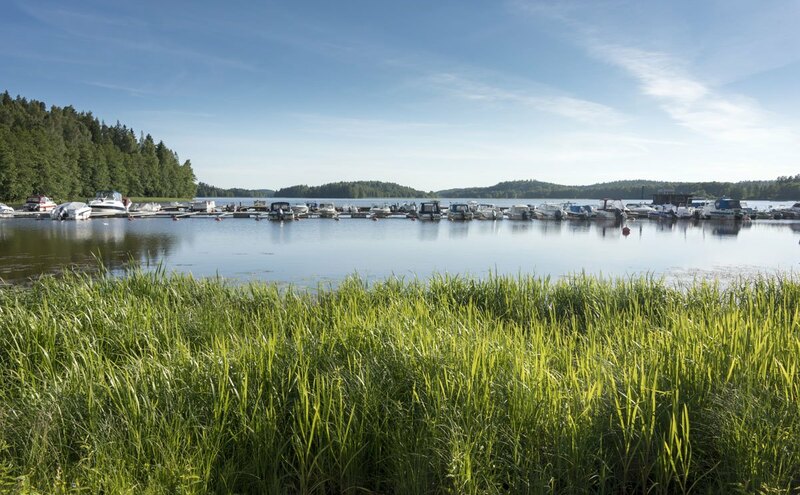 It was in Vihti that we first noticed how Finns usually leave the areas around lakes wild and untouched, unlike in Italy where bars, cafés and promenades are often built right on the lake’s edge. As much as I love having a coffee or a walk looking at the water, I can’t help but prefer leaving nature to its own devices, rather than drowning it with concrete. 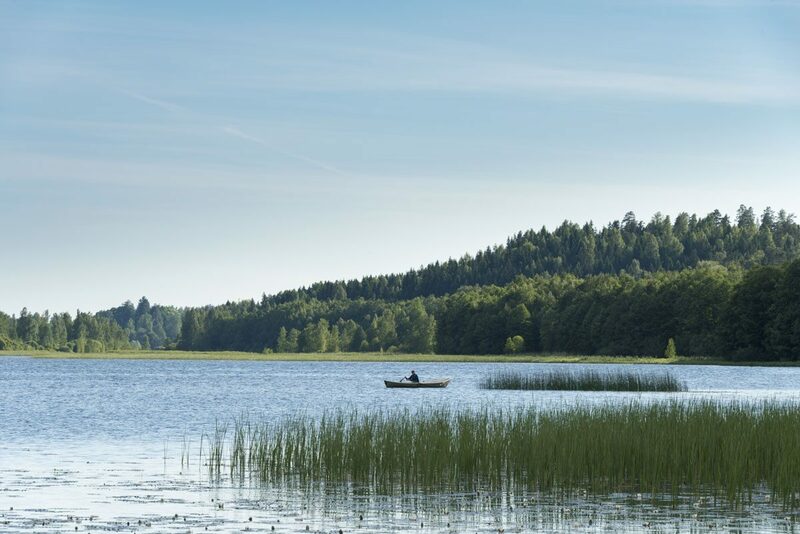 Not to mention that if you’re in need of some ‘me’ time, you’ll often be on your own in the Finnish nature. 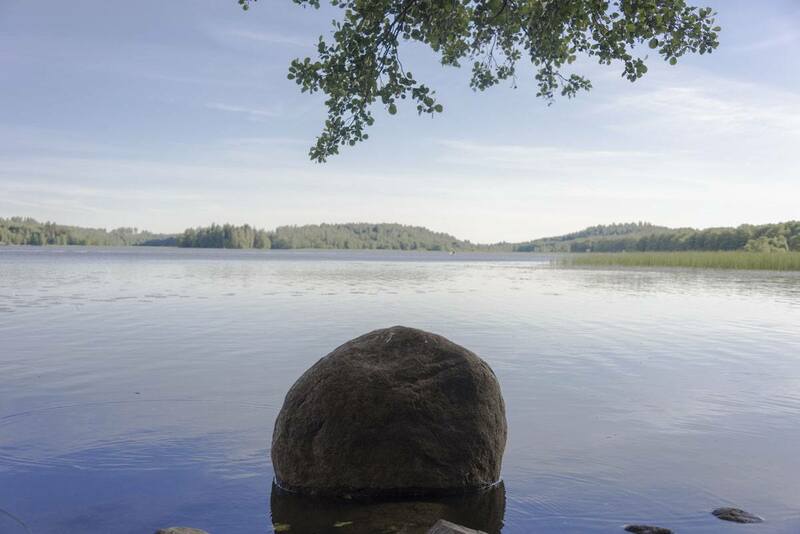 This is a secluded spot on the shore of Lake Vihti, where we sat for a while enjoying the peace and stillness you only get in Finland. 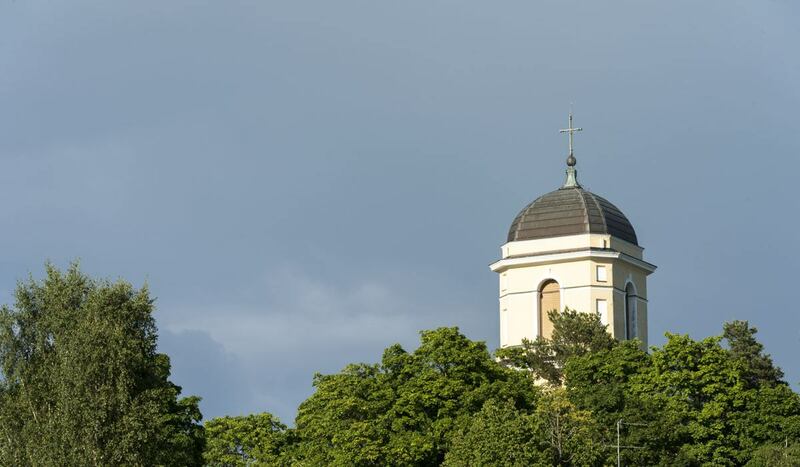 Vihti’s main church, built in the 18th century. Sadly, it was closed and we couldn’t visit the interiors, but we had a walk around the church cemetery and enjoyed the views over the lake. Not far from the church it’s possible to visit the ruins of St Bridget’s, the only medieval church in the region. St Bridget’s Church is in ruins nowadays and only the main walls are standing, but open-air services are sometimes held in summer. 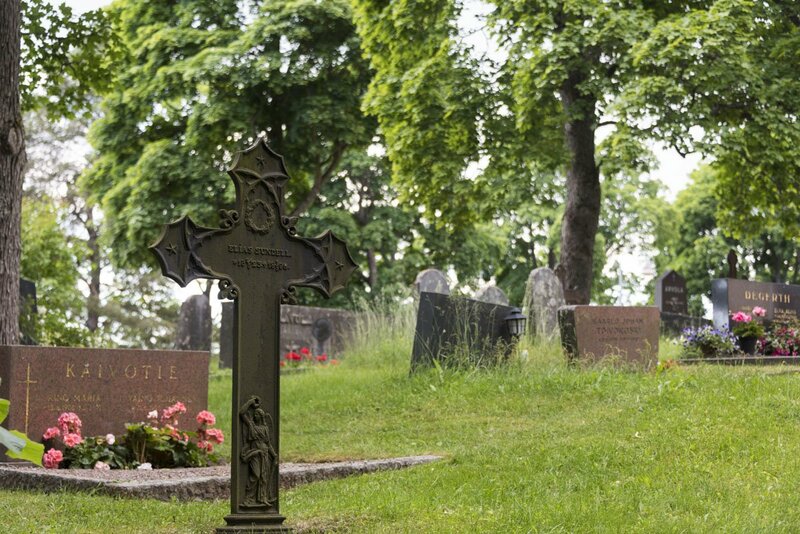 A finely-carved cross in the cemetery around the grounds of Vihti Church. There’s also a military cemetery with dozens of white crosses arranged in tidy rows. It’s a silent and evocative place, where nature frames centuries of history and hundreds of people are laid to rest, between the trees and the lake. The Finns love being on the water. Some have sailboats large enough for the whole family – we would see many of them around the Finnish Archipelago over the next few weeks of our hike – others have small rowboats like this one, perfect to go fishing or just to enjoy nature in total solitude. Sailing holidays are very popular and many lakeside towns have a guest harbour where it’s possible to moor your boat for a week or more. Sometimes guest harbours are quite busy, but they still retain a peaceful feel. Forget Mediterranean crowds – even in the highest of high season, we found silence and secluded places anywhere we went. 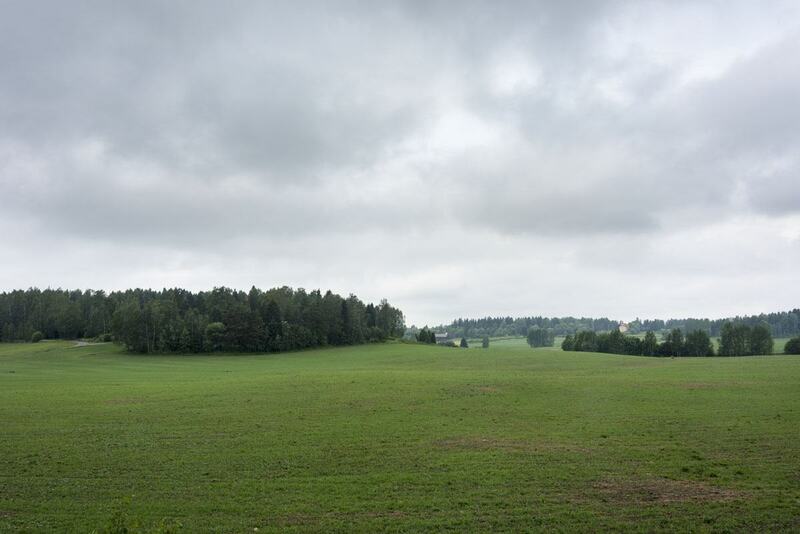 A ‘sea of green’ on the way between Vihti and Lohja, not far from a golf course. The woods are wilder then they seem – sometimes we tried to cut through them to make our walks shorter, only to find ourselves tangled in the undergrowth within a matter of minutes. 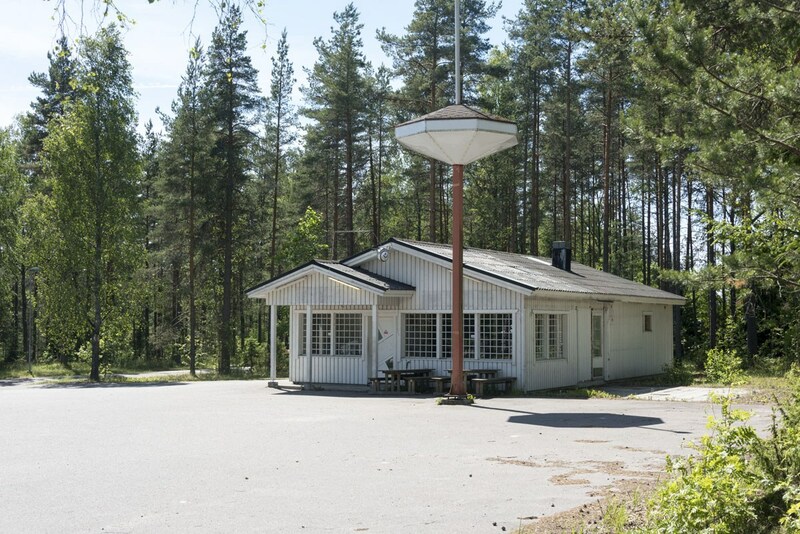 A creepy abandoned café a few kilometers outside of Lohja, looking out of Twin Peaks or some other kind of old TV series. I think it would look awesome to open an old-school American diner in it. Anyone game? 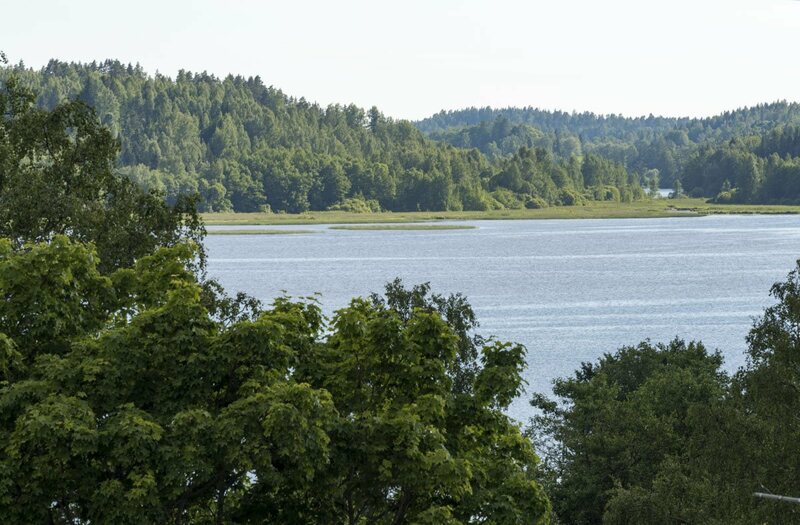 The town of Lohja is not much to look at, but stunning Lake Lohja about 1o minutes walk from the main street makes Lohja worth a stop. 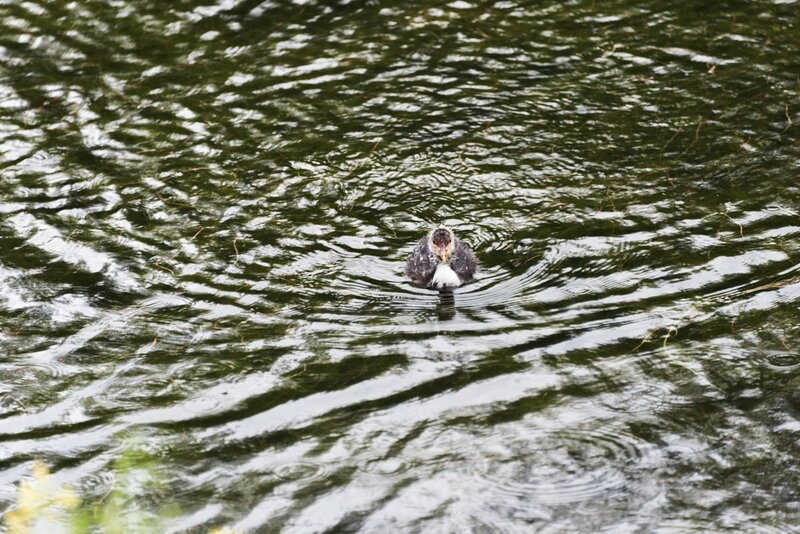 If you’re into birdwatching, turn left as you hit the lake’s edge and head towards a string of man-made ponds a few minutes walk away. In the evening, they turn into a beehive of activities for waterbirds – you’ll see Arctic terns fluttering over your head, swans gliding in the silver-coloured waters and baby ducks learning to swim with their mums. Another interesting thing to do in Lohja is the Tytyrin Mine Museum, a museum in a real working mine, 100m underground. Sadly it was closed when we visited, as it was still early in the season. It’s open every day in July and August, and weekends only in May, June and September. Lohja was the first place in Finland where we saw the sun setting on the lake. It was a clear and warm night, and the light of the setting sun completely lit the sky on fire, and the show went on for hours after the sun disappeared over the horizon. 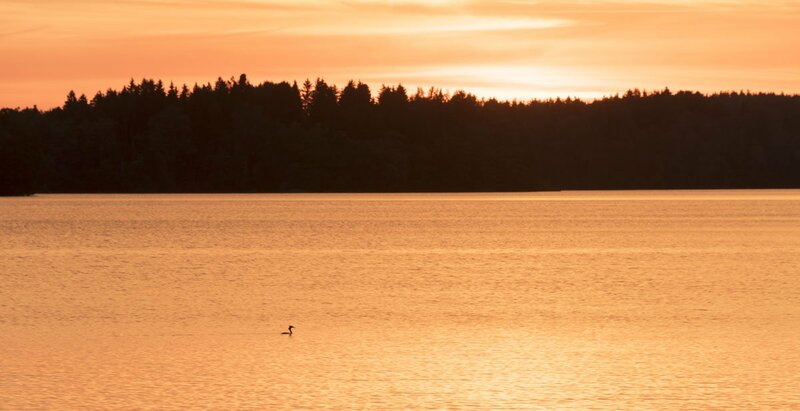 A lone waterbird floating on the fiery lake. Evening photography is awesome in Finland, especially when you get good weather, but you need to be prepared for one thing – hyttynen, meaning mosquitoes. They can be fierce, biting every exposed inch of your skin and through your clothes. A small annoyance, when the views are like this. Meanwhile, just around the corner from the lake and the fiery sunset, the waterbirds had left their ponds to go for a sleep. 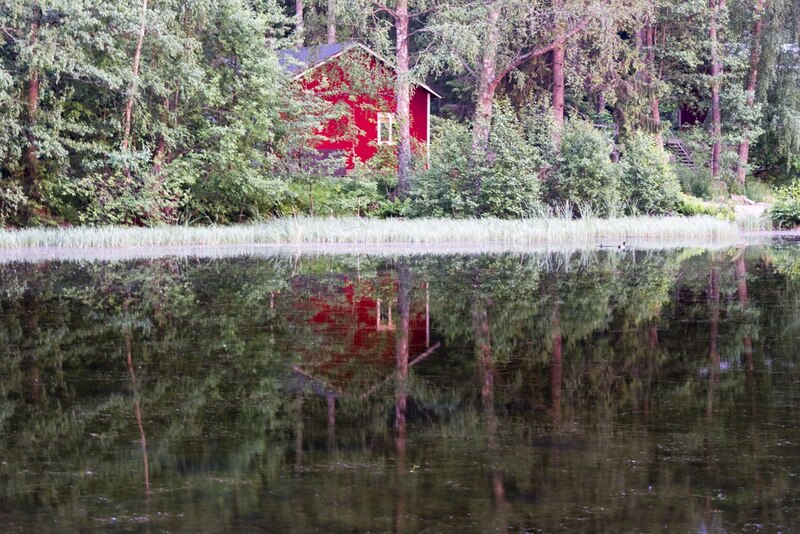 A red summer cabin glowed a vivid red, lit by the setting sun. An hour after the sunset, the show didn’t seem to end. Colours danced in the sky, mingling and creating ever changing shades of orange, pink, purple, and everything in between. 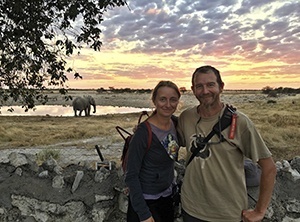 This couple and us were the only people out enjoying the sunset, which made the whole experience even more magical. These are the same Lohja ponds where we watched a stunning sunset a few hours before. The rain stayed with us the whole time as we hiked to Lohjansaari – making it a difficult walk, but also bringing unexpected benefits. For instance, we noticed that it’s much easier to spot wildlife when it’s raining. Maybe because there are very few people around, or because rain brings life, energy and rebirth. 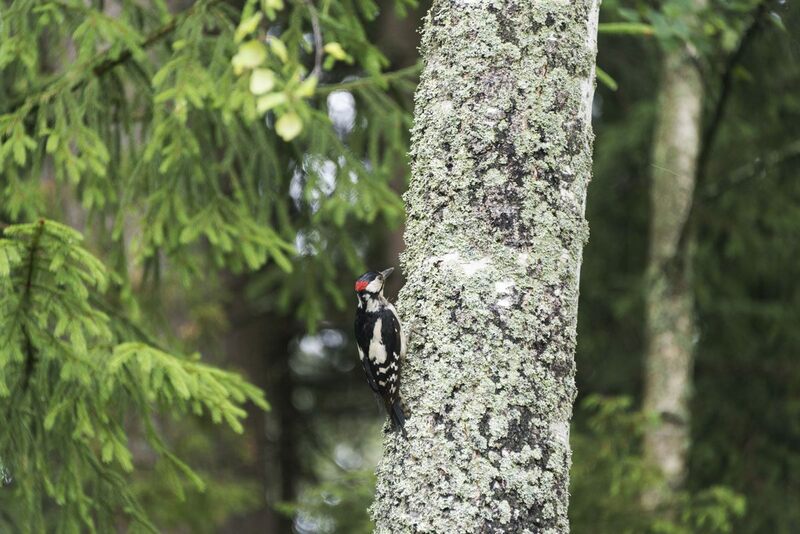 We spotted birds, deers, rabbits and even a pair of moose during or just after storms – this woodpecker was spotted on the way to Lohjansaari, where we walked under a soaking storm for over 12 km. Not to mention that it is thanks to rain that the grass is this pretty, luscious green. 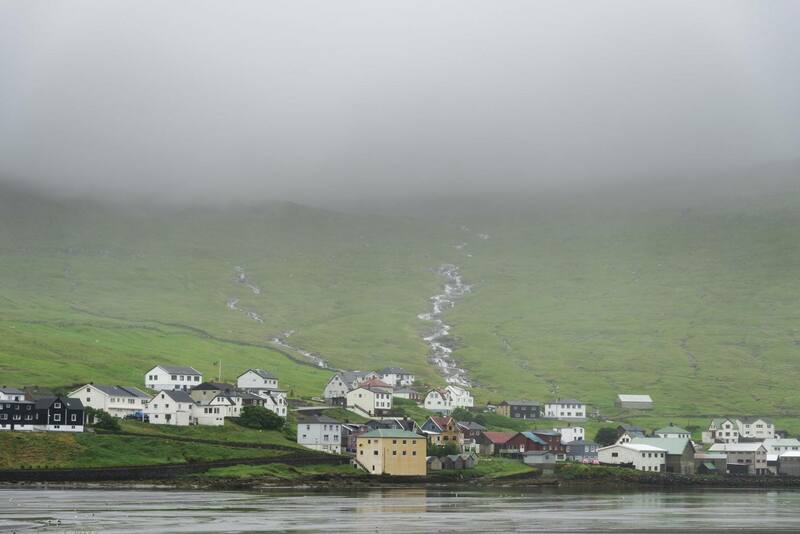 We wouldn’t see this amazing shade of green again until we got to the Faroe Islands, six weeks later. 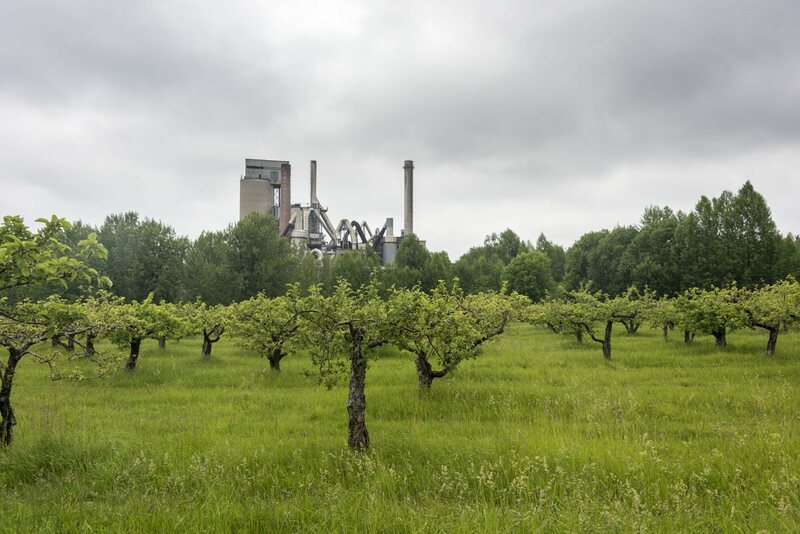 An orchard and a factory on the way to Lohjansaari. I’ve always had a soft spot for large factories, and think they look strangely beautiful, especially when they’re set against a natural background like this. I don’t know what kind of factory this is – can any local help? ***UPDATE*** Readers informed us that the industrial building in the picture is a former lime factory, often used as a film set, now housing the offices of local companies and start ups. Finally, after a whole day hiking in the rain, we reached our accommodation, Martinpiha. It was one of the quirkiest and most unique places where we would stay during our trip – part summer cabin resort, part antique dealers, part general store and part Spanish-inspired café, run by friendly Karola, who went out of her way to make us feel welcome during our stay. 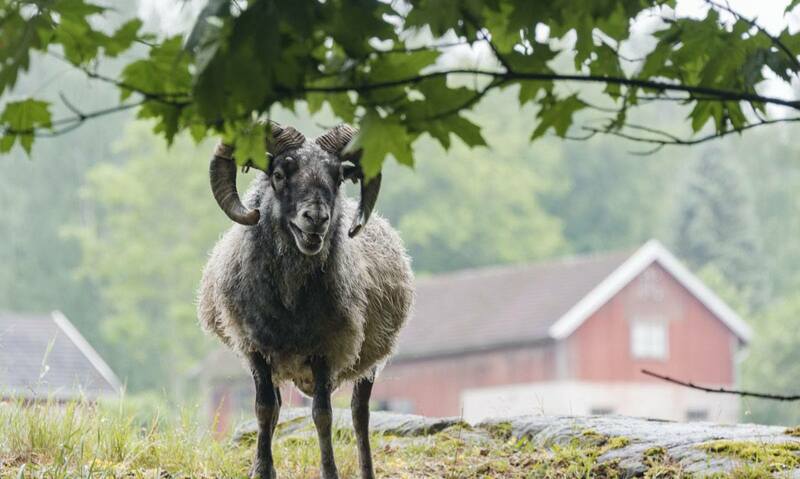 Here’s Gunnare, the ‘grandfather’ of Karola’s herd of sheep. 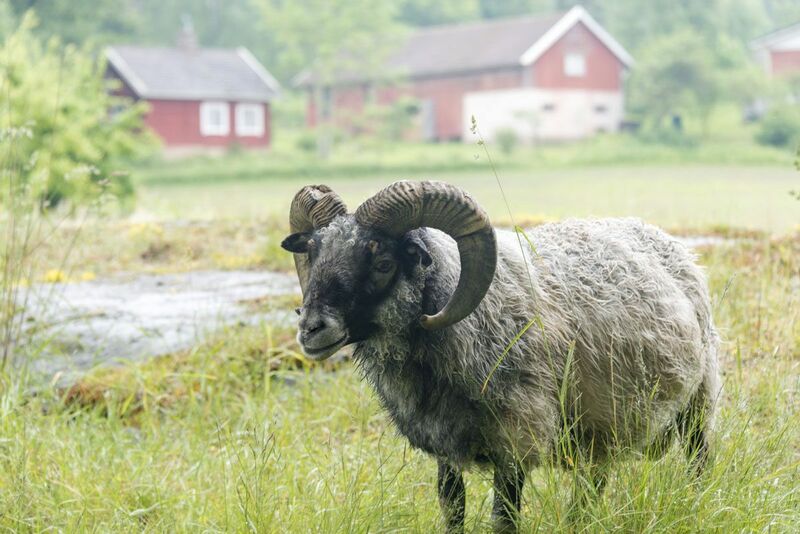 Karola explained that each of her sheep have their own personality – ‘Some of them are as friendly as dogs!’ she said, as one after the other her sheep came for a cuddle. Karola and her husband Harry bought the land of Martinpiha after working in the city for many years. They renovated one building after another, and now run a variety of stores selling antiques, food, general supplies, clothes, accessories and even a small art gallery. 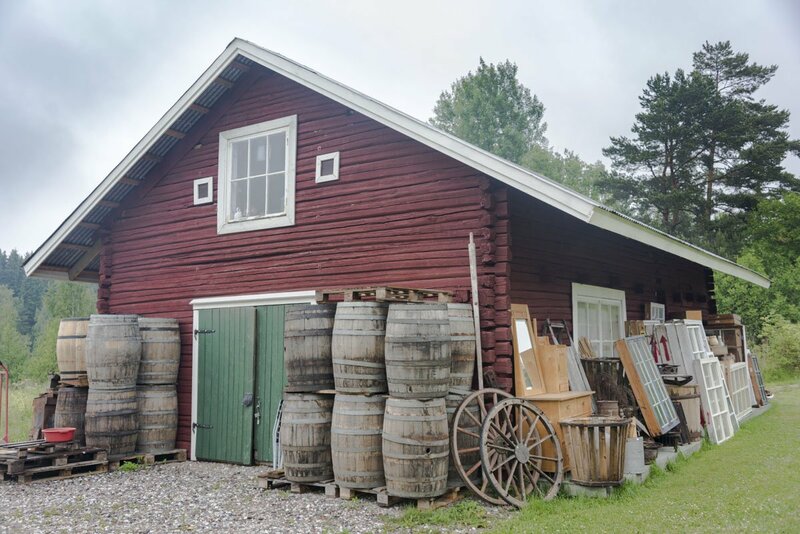 ‘Our friends give us our old junk’ said Karola, as she showed us around a red wooden cabin filled to the brim with all kind of antiques – from wooden cross-country skis to barrels and windowpanes. Our cabin at Martinpiha – we stayed on the bottom floor. Here’s one of the ‘dog sheep’, wanting cuddles non stop. Can you see how cute and friendly it is? The following day we were off again – bound for Mustionlinna & Fiskars, where we would learn about Finnish industrial history. 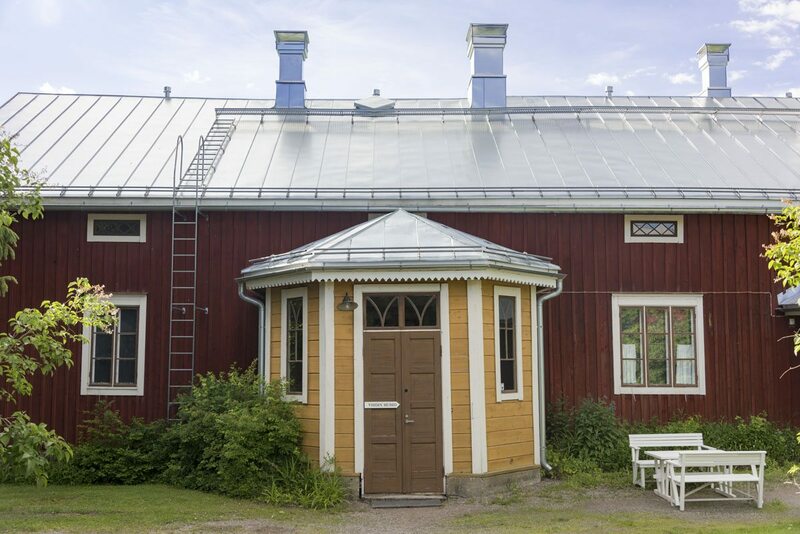 In Vihti, you can stay at quirky Selli Guesthouse, housed in Vihti’s former police station. 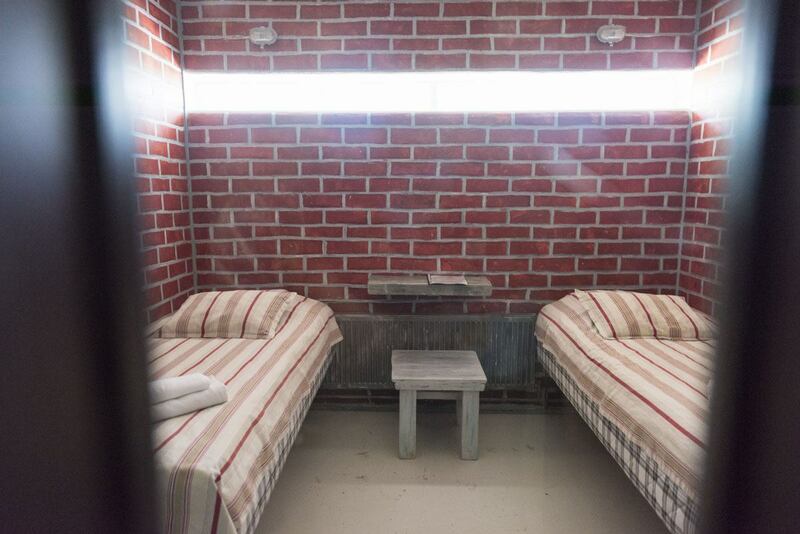 Some of the rooms were old offices, and have an individual kitchenette, whereas others used to be holding cells! 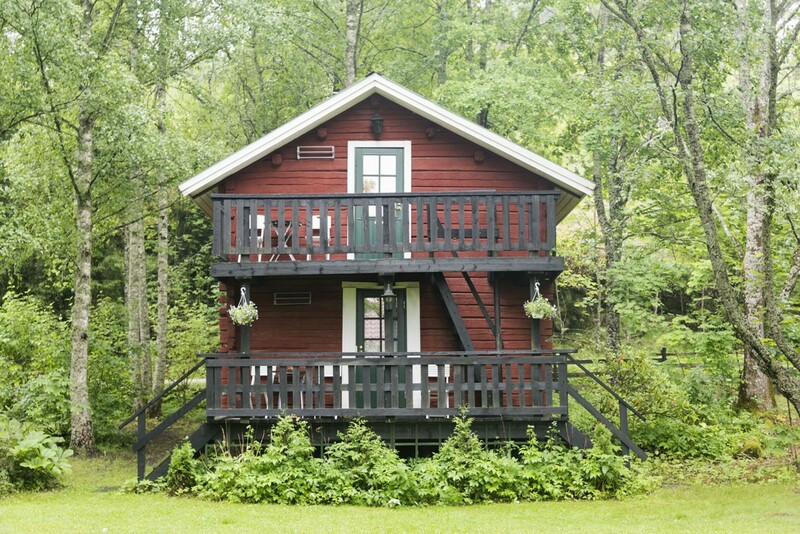 There’s also a communal sauna and toilets, and Vihti centre and lake are a short walk away. Hotelli Lohja is a great option in Lohja. 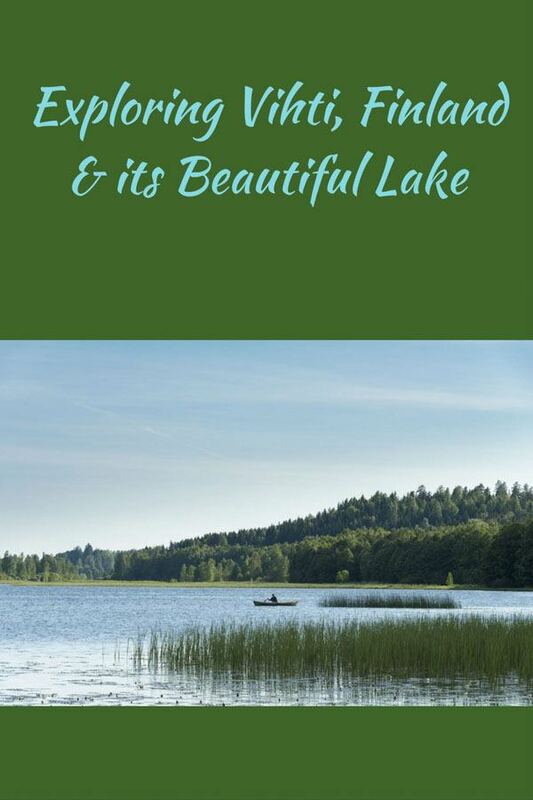 It’s right in the city centre, about 10 minutes walk to the lake. Rooms at Hotelli Lohja are incredibly comfortable, each of them an with ensuite toilet. Our view was facing the lake side – we didn’t actually have a lake view as we were a few streets back from the shore, but we did have an awesome view over the sunset. Breakfast is also provided and there’s a communal sauna. Service is great – Joaquin will help you if you need local info! If you find yourself hungry while in Lohja, head straight to Café Lauri, our favourite café of this trip! 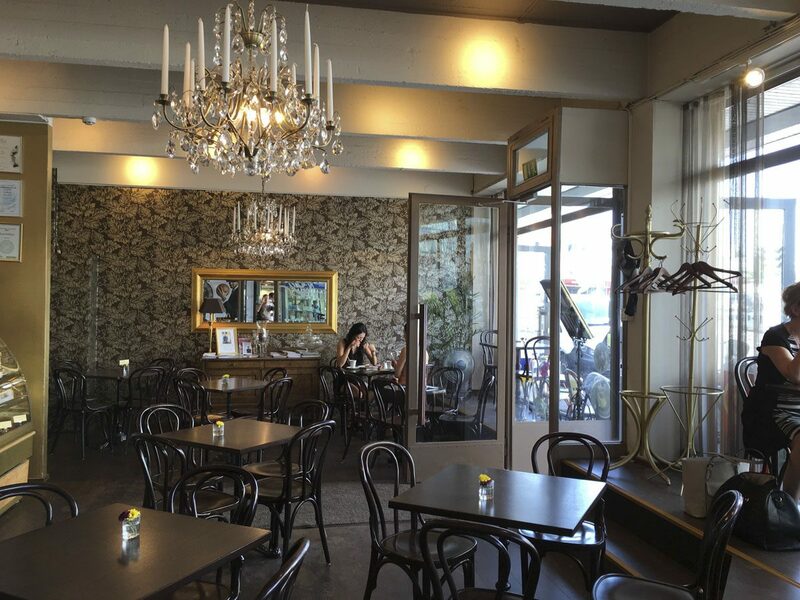 The decor is reminiscent of a Vienna or Paris café, with golden walls and crystal chandeliers. 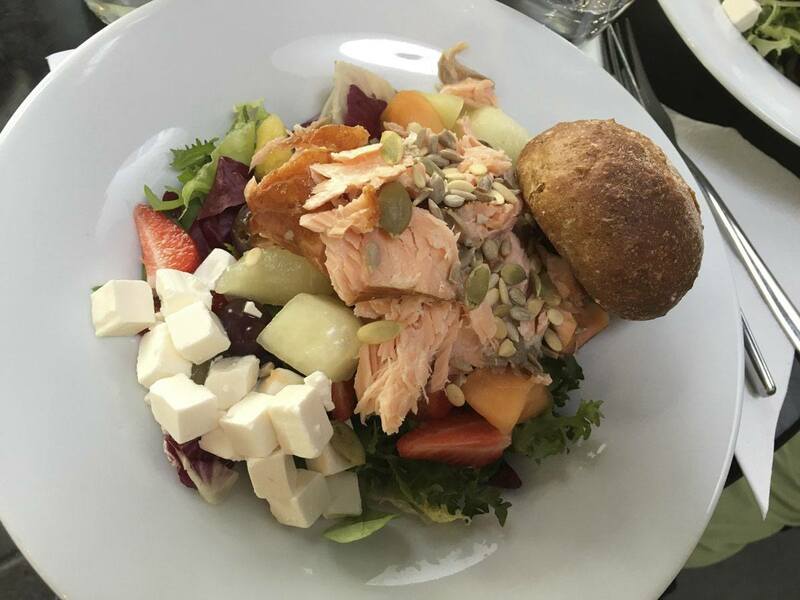 Food and drinks are top-notch – we had a salmon salad (me) and beef salad (Nick), followed by cute rose-shaped cinnamon buns and coffee. 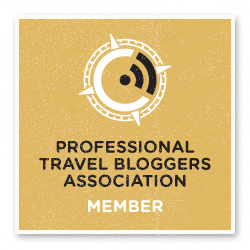 However, what makes this place really special is the friendliness and care of owner Jukka and his staff, who put oodles of love and care into their products and service, making clients feel welcome. 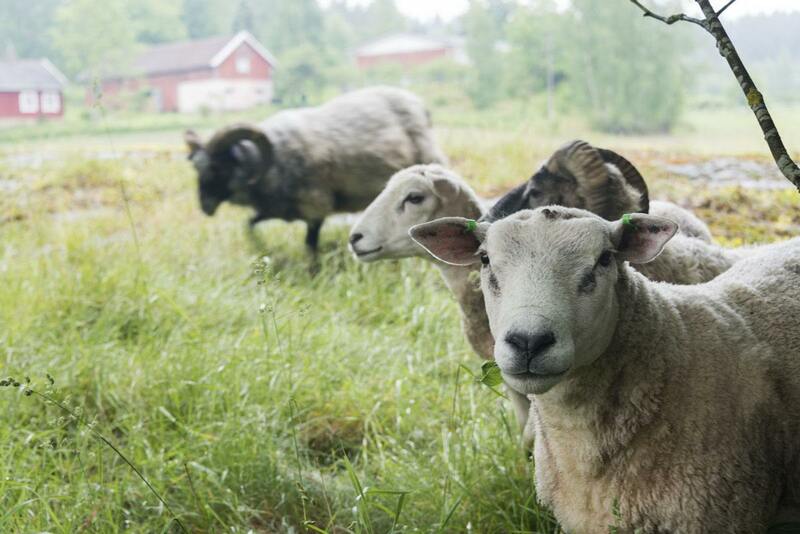 In Lohjansaari, stay at Martinpiha and say hello to Karola and the cute sheep for us! If the weather is nice, you can also play disc golf or swim in the lake. Contact us if you want hiking info to Vihti, Lohja and Lohjansaari. We’ll be happy to share our GPS trails with you. 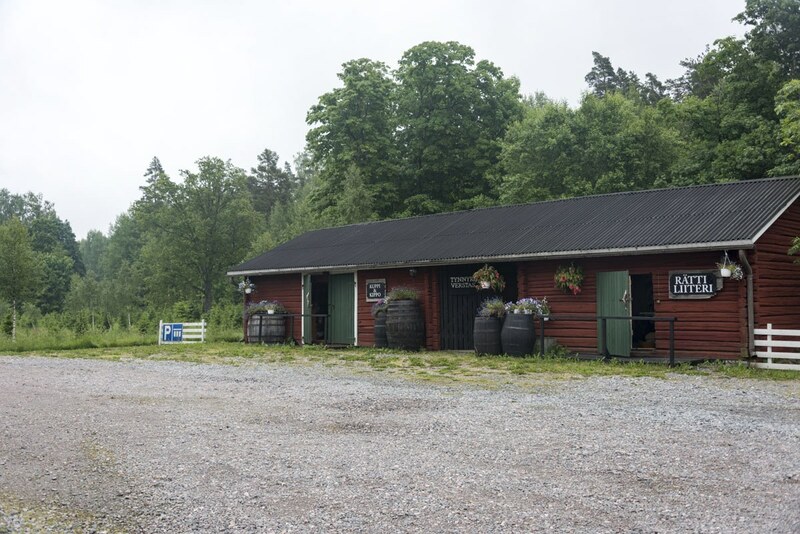 We would like to thank Selli Guesthouse, Hotelli Lohja, Martinpiha, Café Lauri and Jukka Punamaki for having helped and hosted us in various ways. All opinions are our own. Those sunsets… *sigh* simply breathtaking. I can barely pronounce the names of the places you went to but all I know is that I want to be there right now. Thanks! 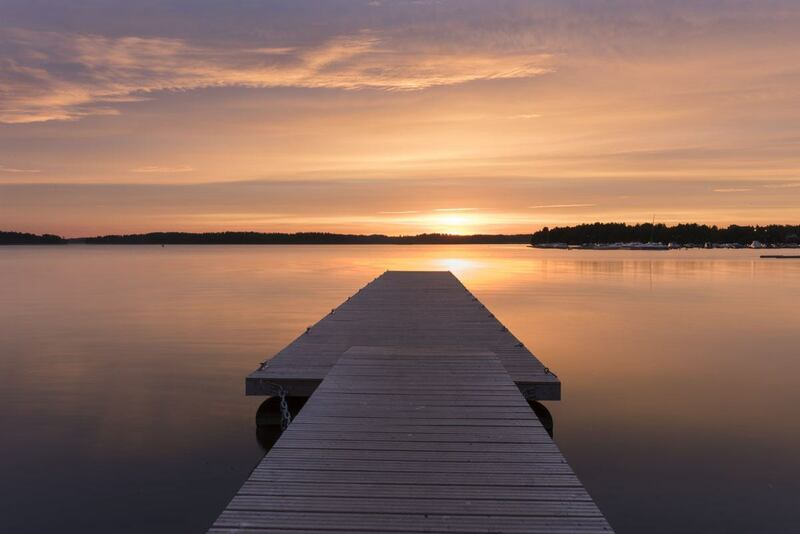 It really is an amazing place… Finnish sunsets are truly special!